With top class museums, galleries, pubs and restaurants London isn’t a city that has to be limited to warm weather. Below are London Top Sights best picks for having fun while staying warm. 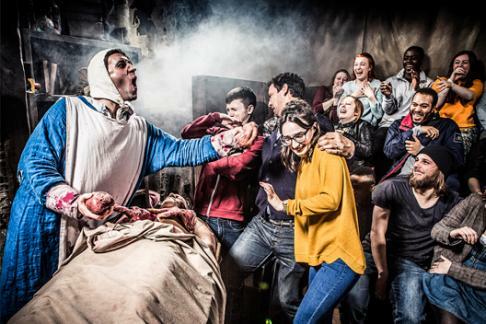 If you are feeling chilled to the bone anyway, stop torturing yourself outdoors and head inside to London’s latest revamped attraction, the London Dungeon. Meander through London’s murky past at this must-see attraction, now transported to its new location alongside the London Eye. The adrenaline pumping through your system as you try out the new ride, Extremis is bound to warm up the coldest of cockles on a day out. But beware; if you feel a cold draught behind you, it might not just be the winter-like weather to blame! Let London Top Sights take you there! London is famous for it’s street markets and while sadly a lot of them are outdoors with no cover from the elements, there are a selection of London markets that will keep you dry. 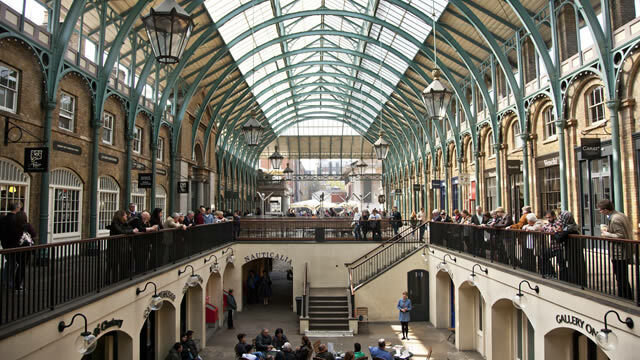 The plaza at Covent Garden for example with a wide variety of restaurants and shops or east London’s stunning Leadenhall market with it’s decorated archways are great places to while away a miserable day. Why ever come up from the Underground? 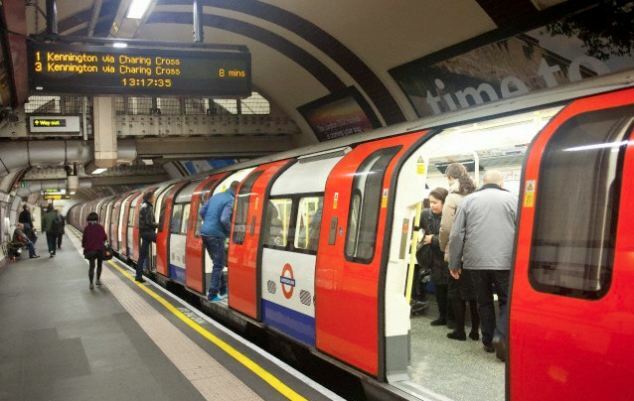 With this Top Sights Tour, you and your guests can experience the history of The London Underground, which first opened as an “underground railway” in 1863 and its first electrified underground line opened in 1890, making it the world’s oldest metro system– all without ever having to deal with the cold! Take a trip into space at the planetarium at the Royal Greenwich Observatory. From the comfort of your reclining seat let the astronomers at London’s only planetarium show you the wonder of our universe. Getting up close and personal with the red-hot sun will soon make you forget about the cold outside! This family friendly activity is not only fun for the whole family, but also an indoor excursion with your Top Sight Tour. Shrek’s Adventure! 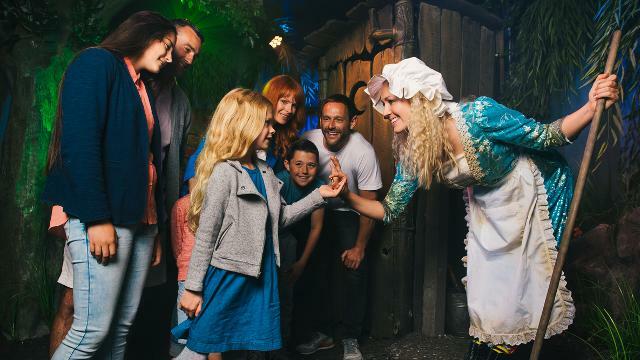 London is a brilliantly bonkers interactive and immersive walkthrough experience, where the whole family can step into and star in your own hilarious misadventure with Shrek and his DreamWorks friends.